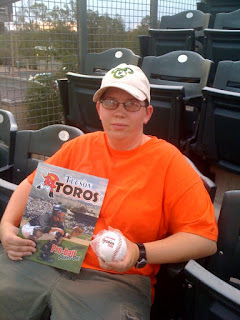 Dad and I finally got out to a Tucson Toros game tonight. 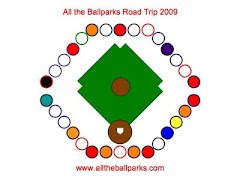 They play at Hi Corbet, where Dad and I used to go to games all the time when the Triple A Toros played here. We also saw a lot of Arizona Heat games here the few years that softball team existed.